Why Appetite is Increased During Pregnancy? Why Does Pregnancy Make You Hungry? During the onset of pregnancy, a woman will observe several changes that will end as soon as she delivers her baby. One of the changes noted is her increase in appetite. During this time, her body will need more calories than when she is not pregnant. This is because she is not only feeding herself, but also the fetus growing inside her uterus. As there is an increase in caloric need, there is as well an increase in hunger. The fetus inside her uterus is growing and as he or she grows, the needs also continue to increase. The fetus’ needs for certain vitamins, calories, and nutrients also increase as the baby grows and develops. 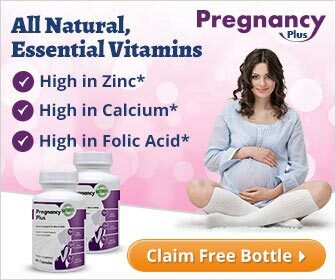 The pregnant woman also needs certain vitamins, calories, and nutrients to keep and maintain her health and well-being. Furthermore, she may also need food to maintain higher blood levels and body processes that are necessary to maintain gestation. Increased milk production. Later in the pregnancy, the increase in hunger can also be attributed to milk production in preparation for breastfeeding. The growing fetus may cause hunger and increase appetite. However, it is important for a pregnant woman to take note that the fetus is smaller than the adult. Thus, the food eaten should not necessarily be for two adults. Satisfying one’s hunger and eating small frequent snacks throughout the pregnancy is already enough. Apart from this, it is also important to take into consideration the food and the nutritional intake a pregnant woman ingests. 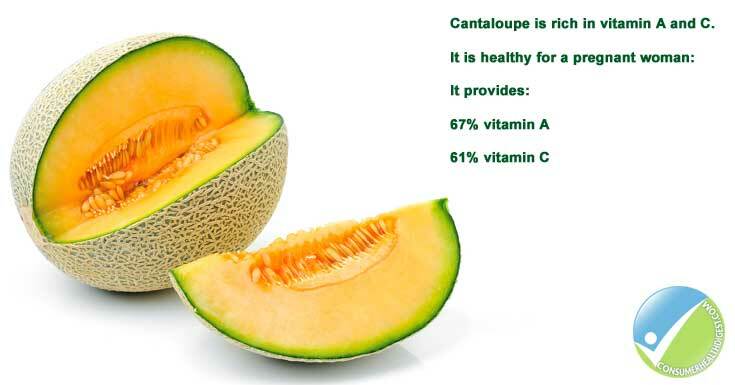 For instance, eating an entire cantaloupe, adds Vitamin A and Vitamin C. On the other hand, a birthday cake does not provide much nourishment. While eating is necessary for fetal growth and development, it is important for a pregnant mother to keep track of her weight gain. A weight gain of 25 o 30 pounds is common among women with a single pregnancy. While every individual varies, it is important to adhere to the diet and caloric intake provided by the healthcare provider. In order to satisfy hunger, a pregnant woman can eat small frequent meals, choose a high-fiber meal, and make a healthy snack selection. What can be Done about Increased Appetite? Hydration: Sometimes, pregnant women may confuse hydration with hunger. Because the pregnant woman’s body is very busy developing the fetus, it may need more liquid than it used to. Drinking at least 8 or more cups of water daily is recommended, especially during warm weather. Eat nutritious food: Before a pregnant woman ingests something. It is important for her to make sure that the nutrients contained within the food she is about to eat are really the one’s that her body as well as the fetus needs. For example, a wedge of cheese and a whole-grain muffin can be more satisfying than two doughnuts. Eat foods that take time to consume: Eating foods that take more effort can satisfy hunger longer than those that can be easily consumed. For instance, a big salad requires more chewing compared to a pile of potatoes. Stock nutritious foods: In order to make sure that a pregnant woman ingests healthy foods, she should stock up healthy food. Resist temptation: When shopping, avoid grabbing food that are not part of the pregnancy diet. In this manner, the pregnant woman will not stock up unhealthy food at home. This can help her stay away from temptation. Small Frequent Feedings are good: Spreading ones meals is also an advisable practice among pregnant women. This helps distribute meals across the day. Having 5 or 6 small meals and snacks in a day can help satisfy hunger. Eating too much at one time can lead to bloating and gas, which may eventually cause heartburn or general gastrointestinal unrest. Snacks: Wherever a pregnant woman goes, she should bring along snacks that are healthy. She should avoid non-nutritious fast foods. A bag of raisins or nuts or a granola bar can be healthy foods that can satisfy hunger. Indulge once in a while: It is not bad to treat one’s self once in a while. This will make it easier to resist temptation the next time. Monitor weight gain: The weight gained by the pregnant woman determines if she’s eating too much or too little. If she gains more weight at a short span of time, this means that she’s eating too much calories. On the other hand, if her weight gain is less than she normally should, then her caloric intake is insufficient.